Even though, we work with many different types of high security doors, one thing is very important to each of our assignments. And that is, the job must be done fast as well as not interfering with the work that is going on in that building. 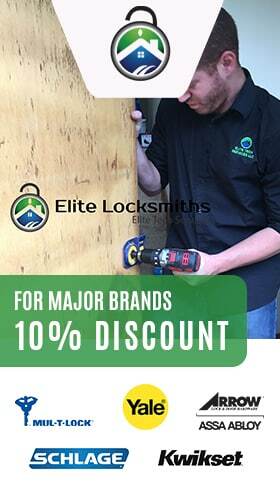 This is an absolute “must” and our locksmiths adhere to this policy in the strictest sense of the word. 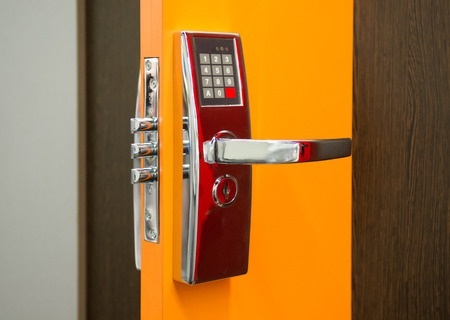 When the need arises for a high security locksmith in your area, just call us 24/7. 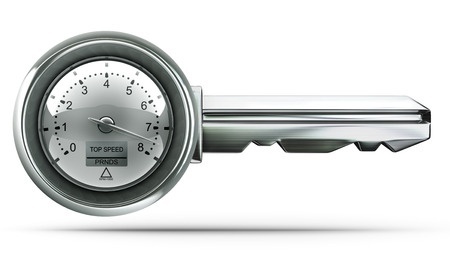 We will be there in 20 minutes to provide you with world-class locksmith assistance! You need a custom service from our company ?